Bridget Schuil (ZIM) – CEO, MotorsportSisterhood – an organisation aiming to increase participation of professional women in motorsport. She also works as a business development consultant and venture capitalist in Zimbabwe. 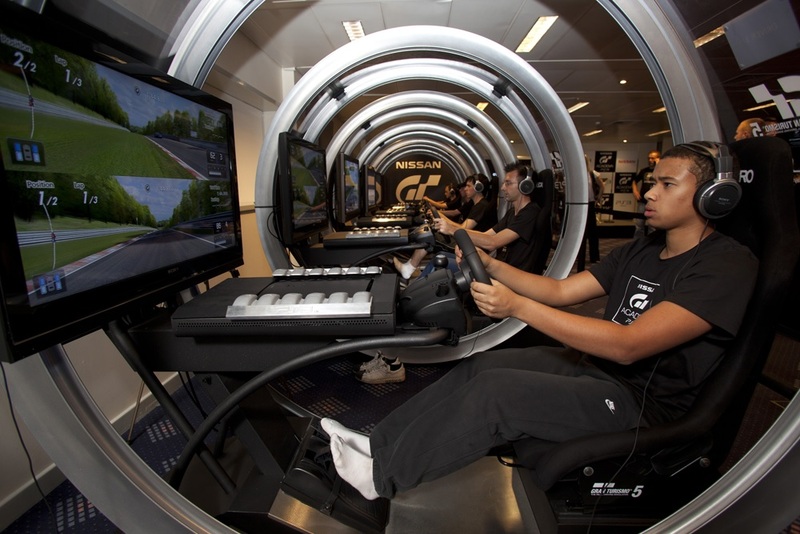 Q1: Liberty Media has made several changes to F1 already including ESports, Driver of the Day poll etc. Which other key fan-centric initiatives could be introduced? DR: I think they’ve gotten off to a great start so far given that they had to do a lot of things very quickly. It’s barely been a year since it was announced that Liberty was taken over F1 and they have already done many initiatives including F1 LIVE. They have done the things that have been easy to do. Now things get a bit harder. They have to decide what type of owners they are, and what they want to communicate to fans. I would like to see them do more in countries that don’t have a F1 history. They could do 2-3 F1 Live events in China ahead of the race, maybe send a few teams with their classic race cars, have street demonstrations etc. I know individual teams have done this in the past but Formula1 hasn’t. But even then these are just “band-aid” initiatives, I’d really like to see how they define F1 – as a sport or entertainment? From the Bernie era, F1 is known as being exclusive but it seemed to be run as “a business with the guise of a sport” so is that the definition Liberty will continue with or are they going to change that? Because everything that we have heard from the new CEO is that they are pushing F1 to become more entertainment to the point that they might change the format of the races and the weekend so it looks like it is moving towards sports-entertainment package. I’ve examined some analytics from Nielsen and they are predicting this trend in other sports. So the next question is how is Liberty going to market F1 because the previous owners didn’t do much marketing. An Over-The-Top (OTT) service is to be launched in 2018 especially since in the “millennial bracket” are probably not going to sit and watch a race for 1.5–2 hours so they are experimenting with different formats right now and we should have a better idea about their new approach by the end of this year. KP: I agree that more street demonstrations are a good idea. The difference is, as Deepali has said, is not just of individual teams doing it but for the whole F1 community i.e. all the teams being represented. As we saw recently, there was a rule change which allows teams to demonstrate with current cars – they don’t have to use heritage cars. Another change which will make some fans happy is that F1 will be free-to-air in France and should expand the viewership once again. As Liberty Media contemplates new locations, I think they will consider street races which will add to the excitement and inclusion. When you think of previous F1 locations like Korea and a few other places (which are tricky to get to), it was very difficult for fans to get excited but they are talking about another race in China. That could be a street race and there is room for another race in States – could be Miami on New York. Finally, Sean Bratches recently told Reuters that they are exploring technical possibility of attaching ceramic microphones to the engines to amplify sound levels. It’s not a big thing but it would appeal to those who hark back to the days when F1 engine sounds were deafening. BS: I would like to make three points on this. 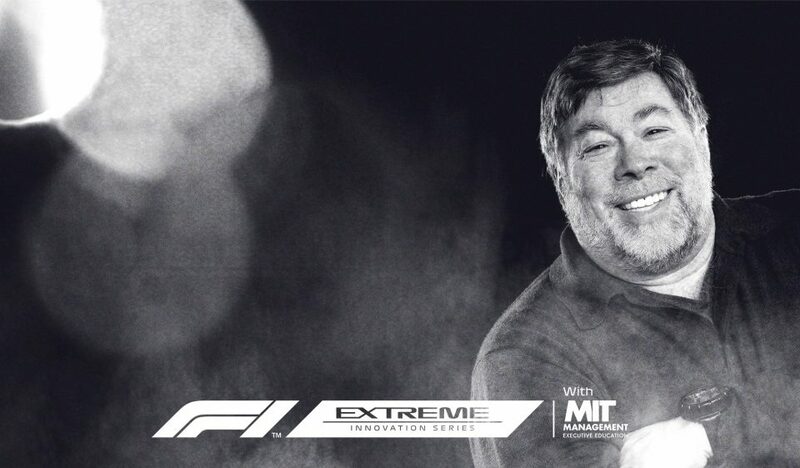 My first point is that I feel like F1 has lost its “Why”. It started out as a sport to promote car technology development and it seems to have lost that. The second point I would like to see more minorities involved in F1 to encourage a wider range of audiences. For example, when was the last time we saw someone who wasn’t as straight, white, abled man conducting a podium interview? There has been only one lady since the new format was introduced, but most others have been straight, white, abled men (including Benedict Cumberbatch), regardless of whether they are involved in F1. The third point is that F1 has a lot of products in the premium range. 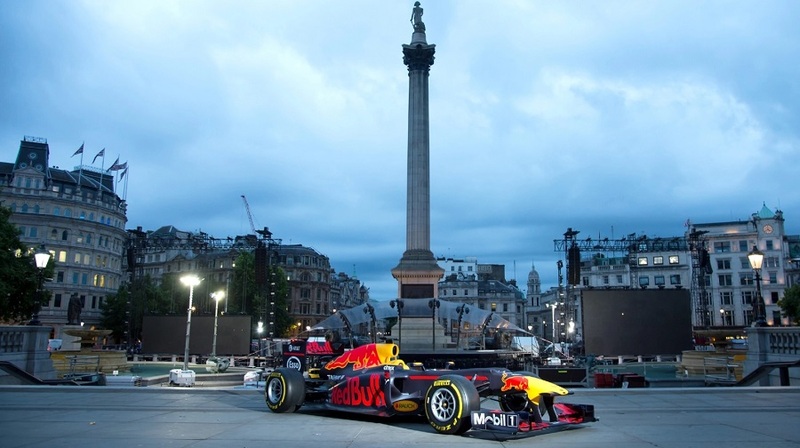 In the low cost range, one can only get Team Merchandise and the “free” product range is limited to social media and public F1 car demonstrations. So I would like to see more in the free and low-cost product range. I’m delighted to hear that F1 will be free-to-air in France but they need to get more millennials and GenZ in the sales funnel. I doubt millennials and GenZ are spending thousands dollars for VIP access during races. They need to start developing more low-cost and free products to reach new and younger fans because the way they relate to media and how they consume content is very different to how GenX and Boomers consumed media. KP: Just to re-visit the question of where F1 is going – it is a very difficult, complex rubric for Liberty Media. They have the short-term issue about how to engage the new generation in a cost-effective way but they also have a longer term issue when the Concorde agreement renewal comes up. I think they are trying to get up to when the Concorde agreement is due for renewal, retain as many manufacturers, bring in new ones into the market (Porsche, Aston Martin, Cosworth perhaps?). They are exploring different business models – do they adopt the NFL model from the United States where franchises are bought and sold. Or do they just aim to keep the current manufacturers in the sport even as cars get “more electric”. So I have a lot of respect for them, having invested eight billion dollars and then trying to walk this line between the commercial interests of the business and entertainment. It’s going to be really exciting to see how they walk this path over the next two or three years. Q2: Engine Penalties were a hot topic of debate at Italian Grand Prix. Jean Todt says he’d be open to constructive solutions to the issue. Any cost-effective ideas? DR: I am on the fence on this; I think they need to increase the number of (power unit/engine) elements because it has become a mockery at this point. It’s fun if it is a Mercedes, Ferrari or Red Bull changing parts then you know they’re going to be able to fight from the back of the grid through the field and provide exciting racing for us. But this doesn’t play in leveling the field so I’d ideally like to do a mixture of two things. One would be increasing number of components to five units because we are now in Year 3 of the new hybrid systems and it looks like they have been struggling (to make the 4 allotted parts last the full season). And secondly, any penalties/fines against teams who use more than this would be distributed to the lower-end teams. The reason I am in favour of a combination approach is that this is going to be another band-aid on this portion of F1 given that they are stuck with this engine mechanism until 2021 when the new engines are introduced. KP: Nobody is that happy with it (engine penalties). Ross Brawn has come out specifically and said he’s not happy and they have to find a solution. The problem with the increasing the number of engines is that it might be in conflict in with discussions about cost caps. Several suggestions have been offered including deducting WCC points rather than apply grid penalties to drivers or Stop and Go penalties but again is the team or the driver being penalised? There is no easy answer here, it is a real conundrum. I do like the idea of increasing number of engines but that’s clearly not the direction they will go so no clear answer, I’m afraid! BS: I think we need to separate out the issues of what to do to make the racing more exciting and what to do to cut costs. There is no way that we can cut cost and make races exciting with engines. I think they could reduce the number of staff to make it more accessible or use a different technology. Formula E is cheaper than Formula 1 to get into as a team and it provides more exciting racing. FE doesn’t have the noise which people like in F1, but the excitement of racing and the low costs makes it attractive (to new teams and sponsors). Q3: Small poll I conducted suggests perception of McLaren F1 brand has worsened in past few years. “Brand Alonso” seems to be winning but what are your thoughts on his future in the sport? KP: As many predicted, Renault did come over to McLaren and the Honda contract is terminated, but keep in mind that in the last few races Alonso and his co-driver have had good qualifying sessions with that (Honda) engine and car set-up even though the car isn’t very reliable. With regards to McLaren as a brand: the sportscar is doing well as far as I understand it and engineering group is doing well too. I think Alonso is well thought of and he is still considered to be a good driver. He still has another two or three years in the sport. I think he will stay in the sport – the move to a Renault engine will enable that. McLaren F1 is not the same organisation as in the past but they have stability. Eric Boullier is a good manager and I think he has kept the ship afloat at a time when it could have sunk very badly. Zac Brown knows the business well and is learning the ropes as he goes along. They have to prove something next year and I think Alonso will stay and try to prove that. DR: My perception of Alonso is pretty much what has been floating around for a few years. 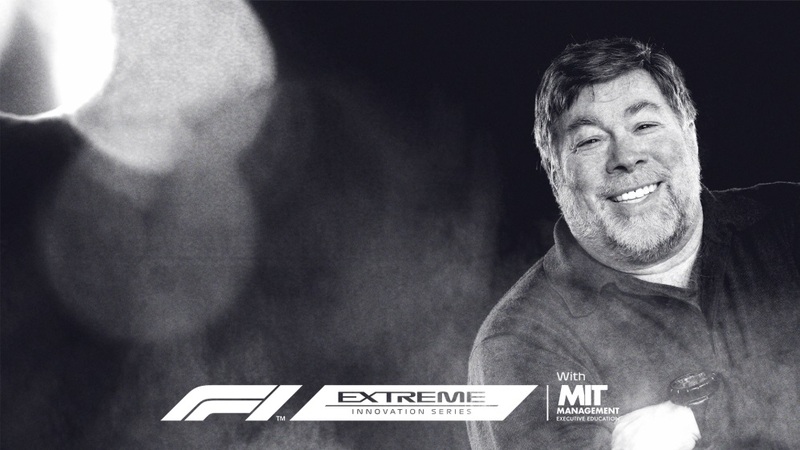 He has been with several top teams – Renault, Ferrari and McLaren – and a lot of people who work with him say he has a kind of “Me vs Them” mentality. As much as he tries to talk of “the We” of the team, I don’t think he truly feels that. It is more about his personal ambitions – he wants to win Indy, he wants to win F1 Driver Championship, he wants to win LeMans. It is quite “me-centric” for Alonso and that hasn’t translated well into the F1 atmosphere where the team is focused on the Constructors’ Championship because that is where they get the points and the money. This is despite him touting his driving talent up and down the pit lane and claiming that every race this year was “his best race”. Like you said, he has burned a lot of bridges so this is his last chance in this McLaren partnership for a chance to win another world championship. But this is pretty much it because I don’t think top teams like Ferrari or Red Bull will ever consider signing him. Now on the topic of brand McLaren F1 – there are 2 components to it. How does McLaren appeal to businesses and to end-consumers. They have been struggling on both sides because loyal fans have stuck with them but it would be difficult to see GenZ’s choosing McLaren F1 as their top team. BS: It doesn’t seem like McLaren F1 has been appealing to new fans in the past couple of years but I don’t think they have been seriously damaged by it. 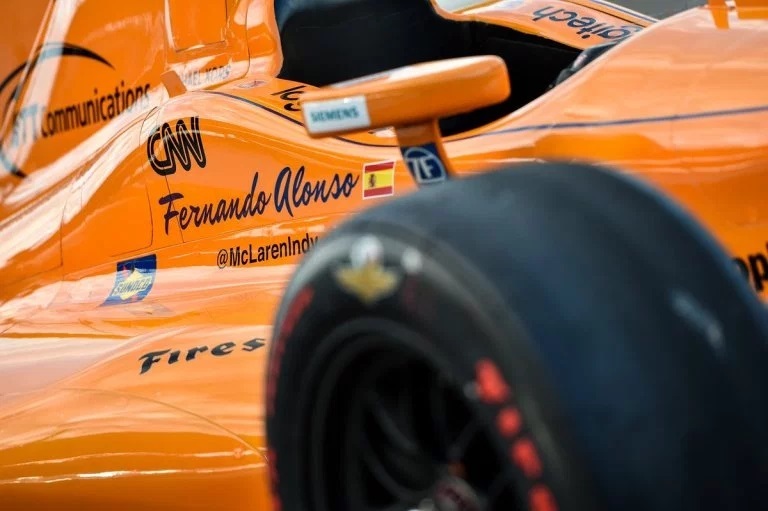 Some still remember the golden days of Ayrton Senna, McLaren and the pretty cars and I think they might have gained some few new fans in a weird counter-intuitive way because people like to support the underdog and still have hope that McLaren will do well in the future.